Our team is made up of skilled Plumbers, Electricians, Gas Engineers, Operations Managers, Accountants Personnel, Health and Safety Managers and Designers. Its took over 11 years to build our team, half of us work on day to day operations, and the other half are our skilled field based engineers. You’re guaranteed to receive a professional service with an excellent customer experience. Check out our reviews on Facebook, Yell, Rated People and Trust Pilot. If you’d like more information on the services we offer, please click here for Electrical Services or here for Gas & Plumbing Services. 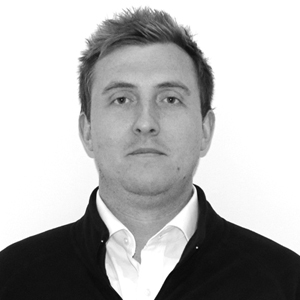 Paul joined the team in 2018 to help drive new business and maintain existing relationships with key clients. Paul has a strong background in customer relations, business development and technical product sales. 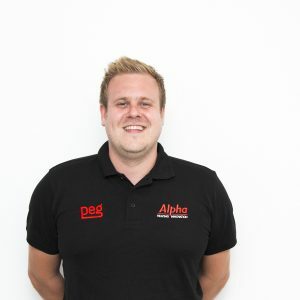 With over 14 years’ experience within the gas and plumbing industry, Colin is the founder and current managing director of Peg Services. With a wealth of office and operation management skills, David is key to the smooth running of our front and back office operation. 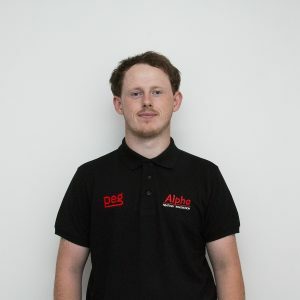 Over the last 4 years he has sought to improve all internal processes and has been integral in the training of the helpdesk staff, engineers and surveyors. Joining PEG services in 2013 to help grow the electrical arm of the business. 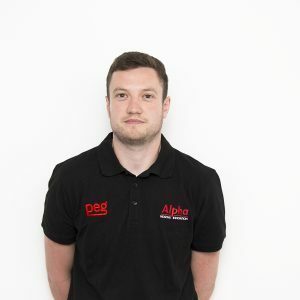 Danny has unrivalled electrical knowledge and experience and ensures all installations comply with the latest regulations and relevant technical standards. We invest in apprenticeships, our management team have introduced a target apprenticeship ratio of 1:4 per qualified engineer. Providing training and education to the next generation ensures we support our local economy and community. 2018 will see two of our first apprentices qualify and be offered full time positions at the company. 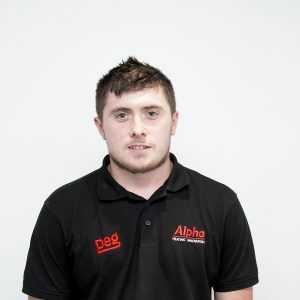 Joining the company in 2015 as an apprentice electrician and our first to complete his apprenticeship, Mike has surpassed all expectations in both theory and practical working. 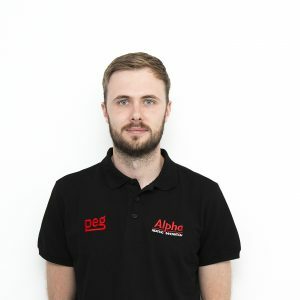 He has benefited from a broad programme of practical experience including – domestic testing and installation, commercial/industrial installations, working on secure locations including the RAF and BAE systems, project works and health and safety training. 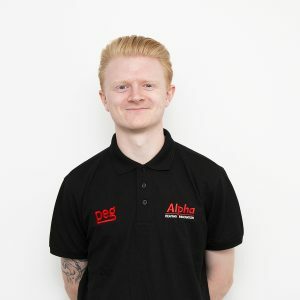 Jack joined PEG Services in 2016, having already completed 1 years experience for a national provider but dissatisfied with training he’d received he contacted us and asked to join the team. Now in his second year, Jack has excelled in his practical abilities and has demonstrated a disciplined approach to health and safety. Jack has also completed an emergency first aid course, asbestos awareness and manual handling training. 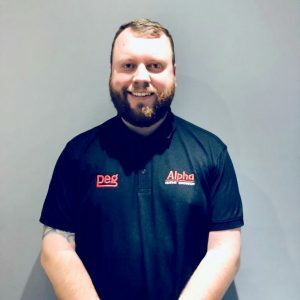 After joining the team in 2017, Adam Eeles has implemented a structured training programme for all employees and management. Primarily focusing on first aid, fire safety and working safely the training programmes provides all employees with extra skills and preparation to deal with any emergency situation. We also deliver in house courses on customer services, software training, conflict management, asbestos awareness and manual handling. We are always on the look out for switched-on, proactive individuals to join our team. If you’re an electrician, a plumber, a joiner, an admin officer or just someone who wants to be part of a thriving and exciting team - we want to hear from you! Our offices are small but our plans are BIG.